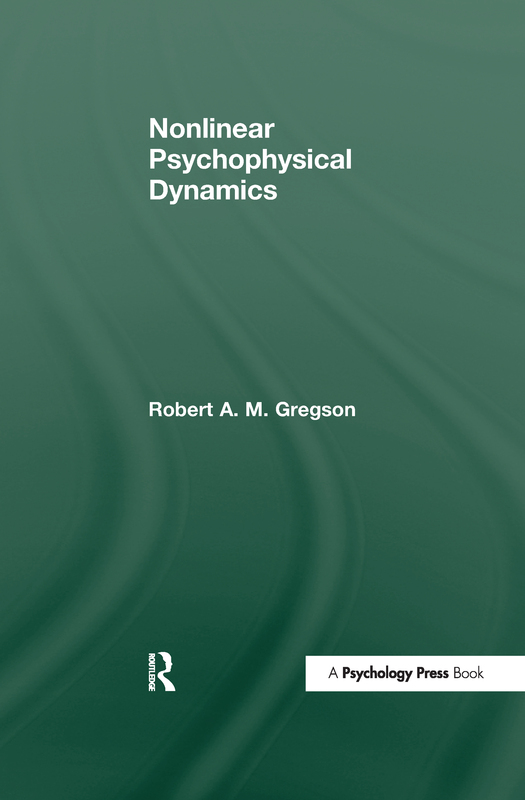 Nonlinear Psychophysical Dynamics utilizes new results in systems theory as a foundation for representing sensory channels as a form of recursive loop processes. It demonstrates that a range of phenomena, previously treated as diverse or anomalous, are more readily seen as related and as the natural consequence of self-regulation and nonlinearity. Some cases with appropriate data analysis are reviewed.